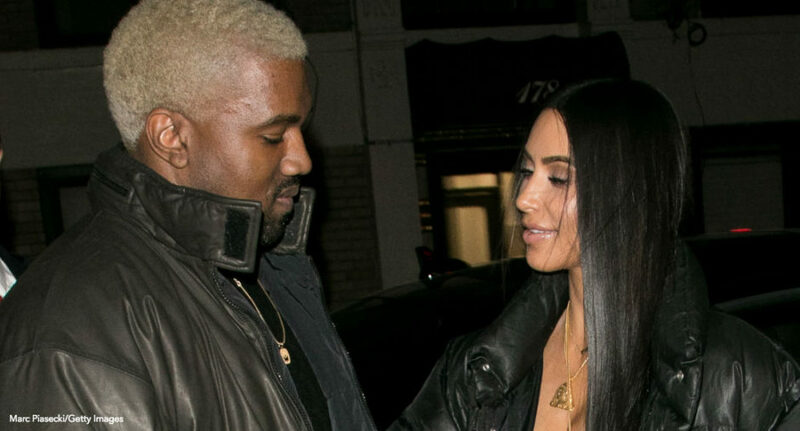 Two-and-a-half months ago, news broke that Kim Kardashian and Kanye West hired a surrogate after a source confirmed the story to PEOPLE. Today a source confirmed the surrogate, who wishes to remain persona non grata, is officially pregnant with Kimye’s third child. Kim has been looking forward to welcoming another child into her family for quite some time, but was hesitant to do so because doctors warned her about the health risks involved as a result from her last pregnancy where she suffered from placenta accreta (a condition that causes placenta to grow into the wall of the womb and prevents it from detaching during birth). To ensue a healthy pregnancy, the Hollywood couple struck a deal with a surrogate in June (for the low cost of $45,000). According to TMZ, Kim and Kanye are paying the surrogate $4,500 per month for 10 months. As part of their agreement, the surrogate will refrain from smoking, drinking, or partaking in any drugs while also avoiding hot tubs, saunas, drinking more than one caffeinated beverage per day, eating raw fish, handling cat litter, and applying hair dye.